petition: Re-release Godzilla (2014) BluRay/Digital HD! Re-release Godzilla (2014) BluRay/Digital HD! recipient: Legendary and Warner Bros.
A lot of people have been complaining about the transfer of the Godzilla Digital HD/Bluray release. 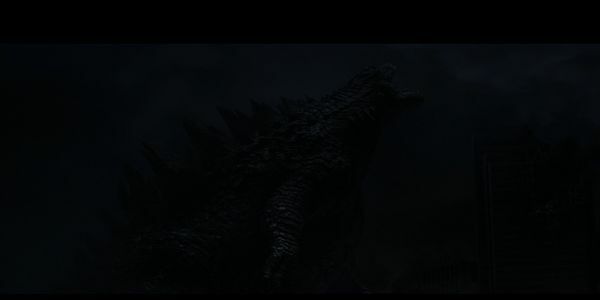 It is severely darker than what people experienced in the theatre; darker than the bonus features and extras reflecting the same scenes therein; and darker than the pictures posted on Legendary/Godzilla's official Facebook, Twitter, Instagram, etc. The extras on the Bluray, Digital HD, and the pictures posted on the official Godzilla Facebook page, Twitter, and Instagram represent a much more enjoyable and clear picture. In contrast, the current release masks the scenes fans are most interested in -- scenes with Godzilla and the Mutos. We respectfully request WB re-release this for the sake of the fans who want to enjoy the amazing CGI detailed action. Additionally, we were led to believe the scene with Akira Takarada would be included in the extras. Please add this scene to the future release. We anxiously await your response and simply want you to know that we remain supportive fans, but are extremely disappointed with the quality of the release of this film. Thank you.